Presenting for your consideration comes this fantastic inclusion into our contemporary furniture, the highlander dining chair. 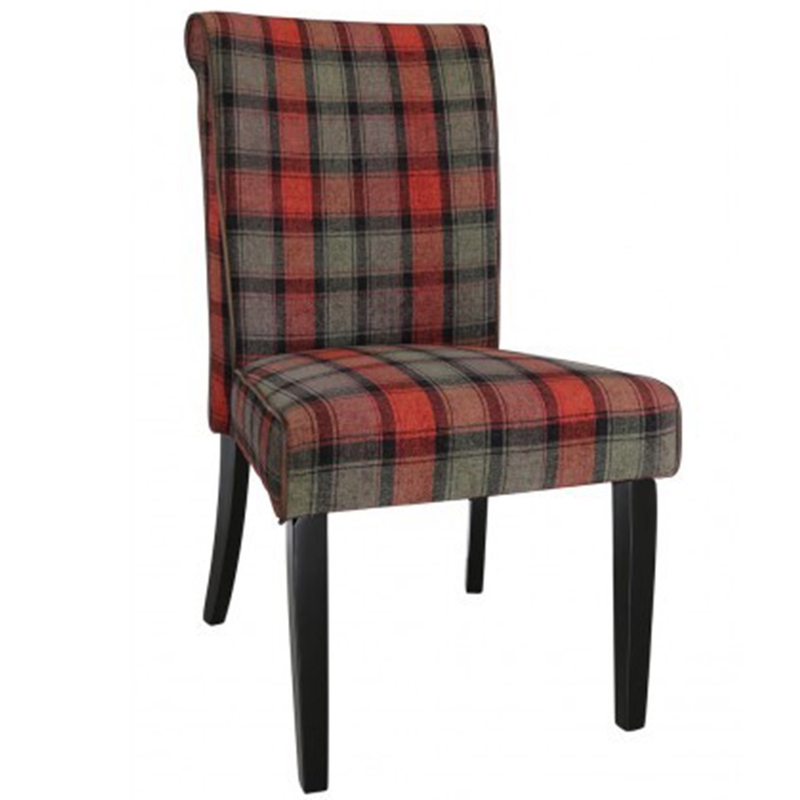 Beautifully crafted and styled, this dining chair is sure to be a beautiful comforting addition to your wonderful home. Whether it is co-ordinated alongside other pieces or simply on it's own, you are sure to be impressed with this fantastic chair.